Hippie Fest is a family-friendly music and arts festival featuring vibrant entertainment for all ages. Free admission for kids 10 and under. It's groovy baby! Tickets must be reserved in advance for this event. Scroll down for info. Click a date below for info and tickets. Hippie Fest features hundreds of artists and vendors offering an endless array of bohemian goodies. Sign up to be a vendor today! Hippie Fest features family-friendly entertainment for all ages! We are always looking for professional, top-notch performers. Inquire today! 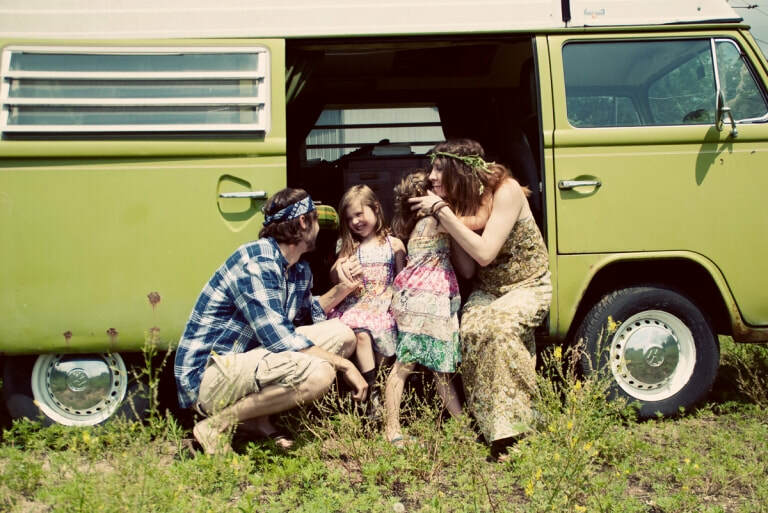 Don't miss the hippie car show at Hippie Fest! Do you or someone you know own a vintage VW or other groovy ride? Sign up to participate! Questions or comments? 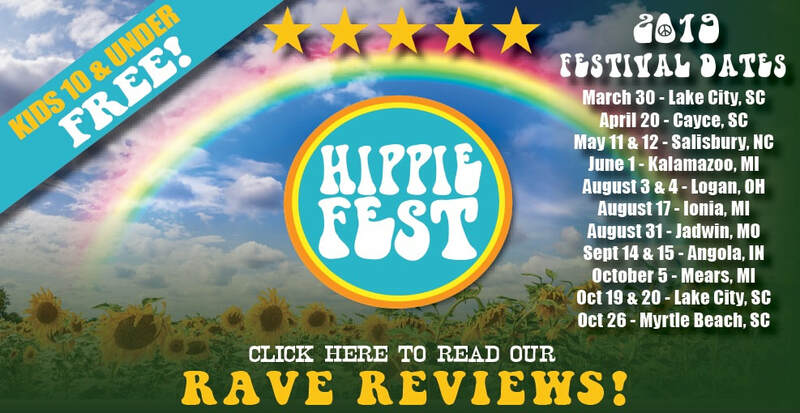 Please send an email to Info@HippieFest.org. We look forward to hearing from you!